If it's greatness you want, stop asking for permission. 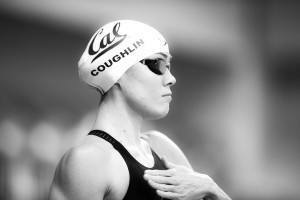 Natalie Coughlin es una de las nadadoras más exitosas en la historia de los Juegos Olímpicos y la NCAA. Aquí les contamos cómo aprovechó el poder de la alta concentración en el entrenamiento para obtener un rendimiento épico en la competición. Para un observador casual, los nadadores podríamos parecer un poco bastante bizarros. Aquí tenemos 10 cosas que aquellos que no son nadadores jamás comprenderán sobre la natación. Here are 10 sure-fire signs that you got to swim during the best decade to ever come immediately after the 80’s — the 1990’s. For the casual observer, swimmers might seem like a bizarre lot. 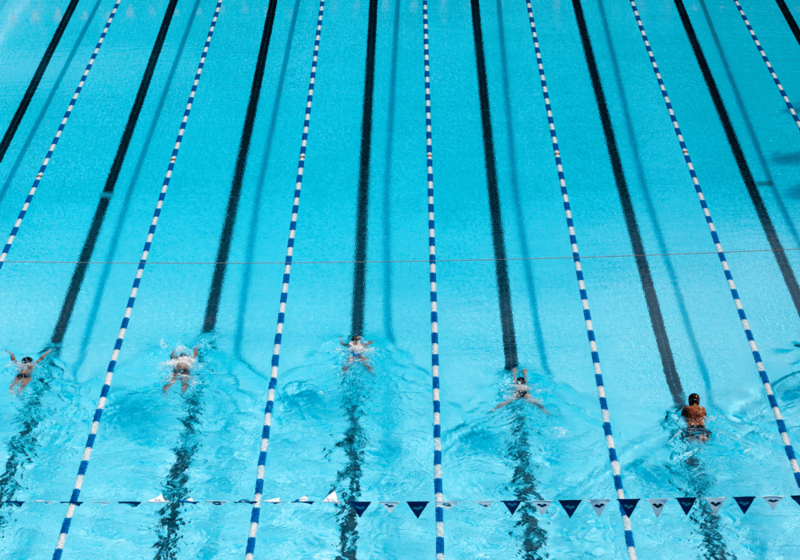 Here are 10 things that non-swimmers will never understand about swimming. 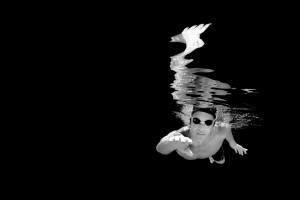 Olivier Poirier-Leroy has been involved in competitive swimming for most of his life. Starting off at the age of 6 he was thrown in the water at the local pool for swim lessons and since then has never wanted to get out. A nationally top ranked age grouper as both a 12 year and 14 year old, he experienced success on the national scene when he and three other 16-year olds teamed up to final at Senior Nationals and break the NAG for the 4x100m medley relay (twice). 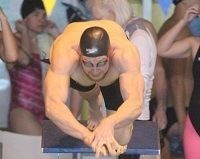 He helped lead McMaster University to an OUA title in 2002, while also finaling in several individual events at Senior Nationals before life led him away from the pool. 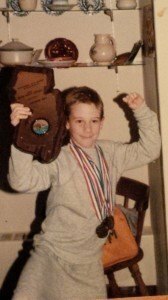 These days he writes for SwimSwam on the history of our glorious sport, keeping good habits in the pool, and “hacking” the mental side of the sport. When not writing, or managing his day-to-day business you can find him torturing local lap swimmers, picking heavy things up and putting them back down, and making the most of the lovely outdoors that the Pacific west coast has to offer. To learn more about YourSwimBook, click here. Olivier is also the author of the popular mental training workbook for swimmers, Conquer the Pool: The Swimmer’s Ultimate Guide to a High-Performance Mindset. To contact Olivier, you can reach him through his website by clicking here.